This season we have had funding to carry out aerial surveys and boat-based photo-identification (photo-ID) studies, and also to upgrade our photo-ID catalogue of whales identified over the years. 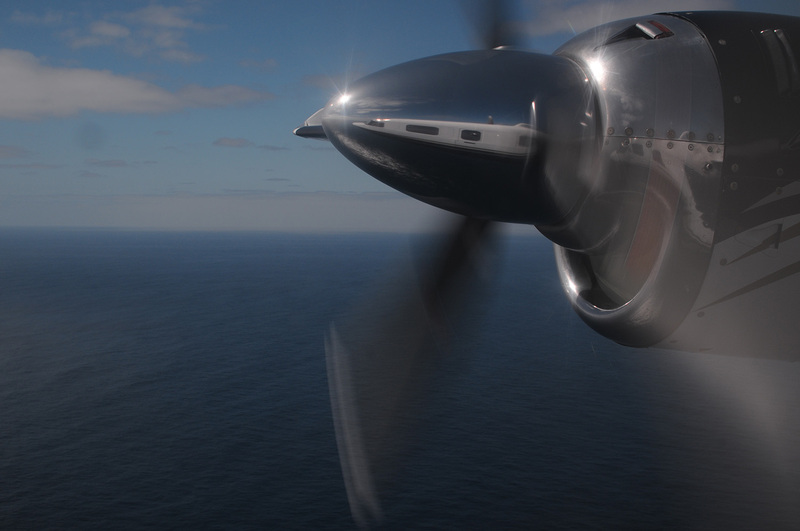 We have been contracted to conduct three large-scale aerial surveys in the Great Australian Bight for the South Australian Government, two of which have been successfully carried out (as at March 2016). Funding for this and other research projects was provided to the SA Government by oil giant BP, to fill knowledge gaps in response to concerns about their plans to drill for hydrocarbons in deep water south of the Head of Bight. Our two surveys in December 2015 and late January 2016 found few cetaceans in the remote waters of the Bight. That is the reality of the Bight, where whale numbers (at least blue whales) are probably low much of the time, but where feeding blue whales can very occasionally be very common. Our third and final survey in this program will take place during April. In late February we found 10 blue whales during an aerial survey of the shelf between Port Fairy VIC and Beachport SA, part of our ‘core’ study area between Cape Otway VIC and Robe SA. While this was encouraging, it was well down on numbers found during some previous years. This survey was funded by the WV Scott Trust, and has given us a rare window into the large-scale distribution of the blue whales during the peak of the feeding season. We have funding for one more aerial survey of our ‘core’ study area, provided by the Klein Family Foundation; this survey will occur during late March. Although It has been the most intense upwelling season for several years, blue whale numbers around Portland and surrounding areas have been disappointingly low again this year. It’s impossible to know what’s going on, as blue whales can choose from a range of alternative feeding areas such as the vast Sub-tropical Convergence to Australia’s south, and for all we know, many of them may be feeding down there. We have not yet committed ourselves to our boat-based photo-ID program until we get a better idea where to focus our effort: around Portland, or over the border in South Australian waters. In the past we have found that late March-early April is a good time to find blue whales.